Wow, 2 weeks ago I knew this would happen, and it sure did. I’m starting this week staring at the FRIDAY box on my calendar. So much to do, and so little. 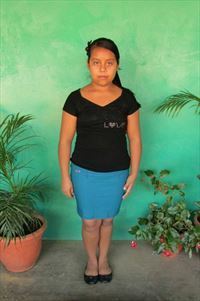 Just four sleeps from now I will be traveling with my 14 year old daughter to El Salvador. This will be my 3rd trip to that lovely area that connects us up North to those to the South. We are traveling with a group of women, all connected through our ministry to children through Compassion International. 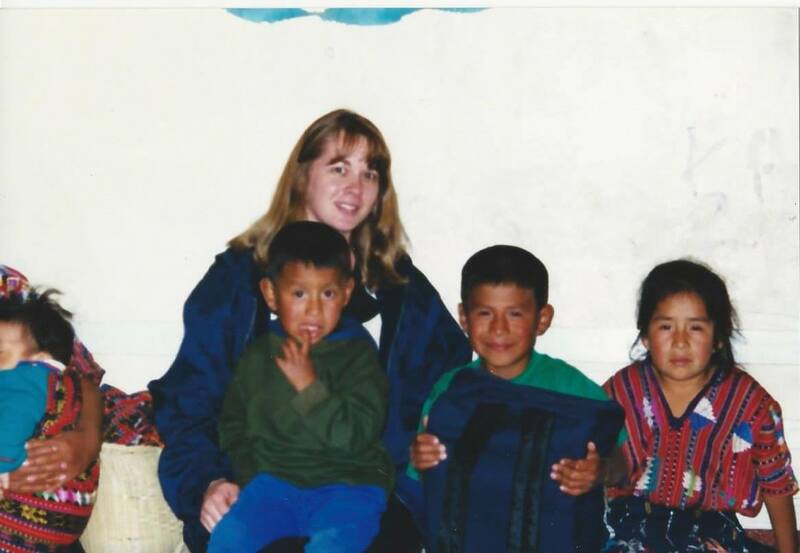 It has been a whole 17 years since I traveled to Guatemala with my mom to do some work for an agency I was employed by, and to meet my first 2 sponsored children. Too long! And I am over the top excited to be heading back to Central America. This time my 14 year old and I will travel with a group of women, none of whom we have ever met. This one thing has me quaking in my sandals. This mother daughter pair of very introverted ladies is going on a trip with a bunch of unmet ladies??? But we both know this is gift from our Father, so with quaking sandals we are going! And that is where my courage is to come from, in every situation, knowing that the Father is the orchestrating my life. He knows the desires and passions of my heart, He ordains my steps, He is the keeper of my children. And now that I’ve written that last sentence I’m smiling big because, He gave those gifts as well, passions and desires that have been refined by Him, and my children, gifts, tremendous gifts each one. And one more thing, He has promised to always be with me. So I can look forward with courage and anticipation at what and who awaits in just 4 sleeps. Who we are looking forward to meeting? In particular Johana and Kenia! Looking forward to all that God has for these next 2 weeks, and hopefully the words to be able to share some of it with you! Interestered in sponsoring a child through Compassion International? That’s so exciting! My first trip overseas was to Cuba with my mum and it was so neat to share that experience with her. I’ll be praying for your time. Thank you Hannah, so very much!